One of my favorite things on this trip has been the liberty to make unplanned stops. Sometimes it’s a point of interest I see marked in my atlas as I check my route for the day, sometimes a road sign I come across, and sometimes a recommendation from a person I’ve just met in person or online. The ability to be spontaneous just tickles me. 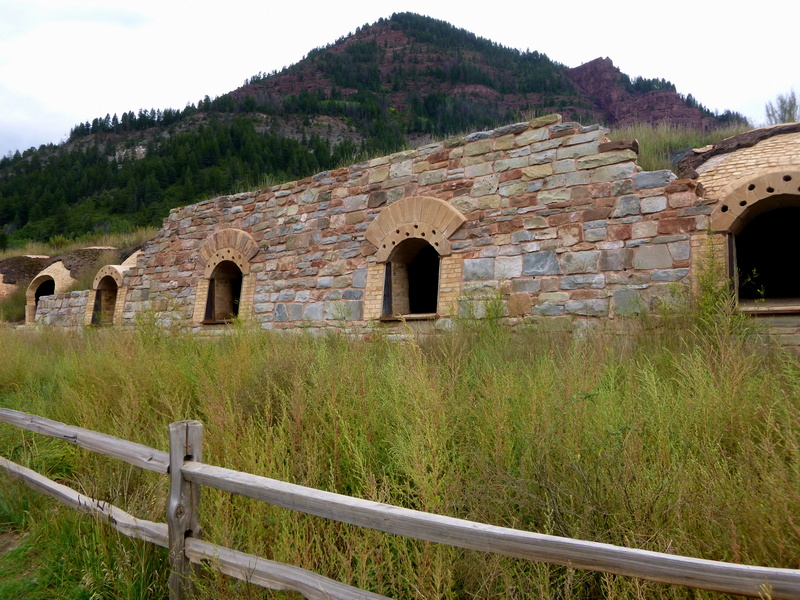 We had two such small adventures on our way to Rocky Mountain National Park, first coming across historic coke ovens on Route 133 and later seeing a sign on I-70 for a bighorn sheep viewing area. 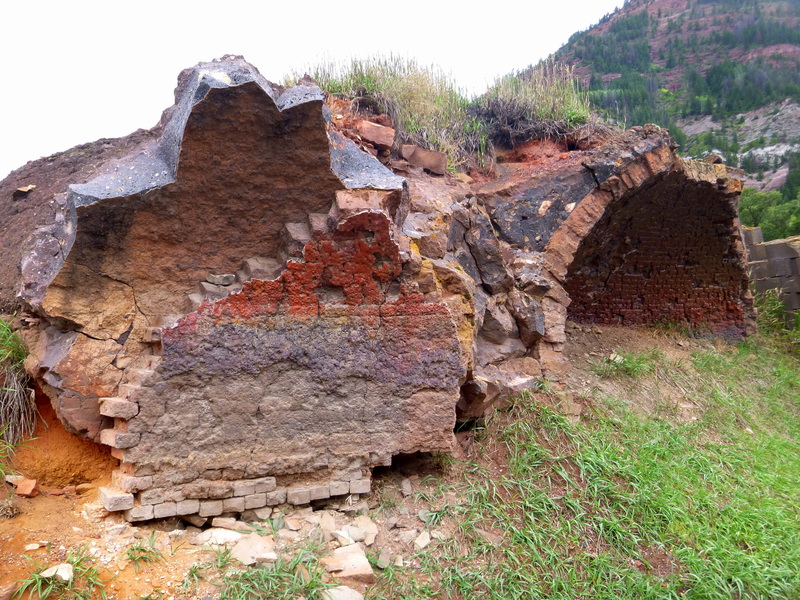 The Redstone Coke Ovens were beehive-shaped furnaces used to stabilize coal mined from the nearby mountains so it could be directly loaded onto railcars. Constructed in the 1890s, they were active into the 1950s. These ovens came with the addition of an errant horse who had wandered into the road (unfortunately not pictured). 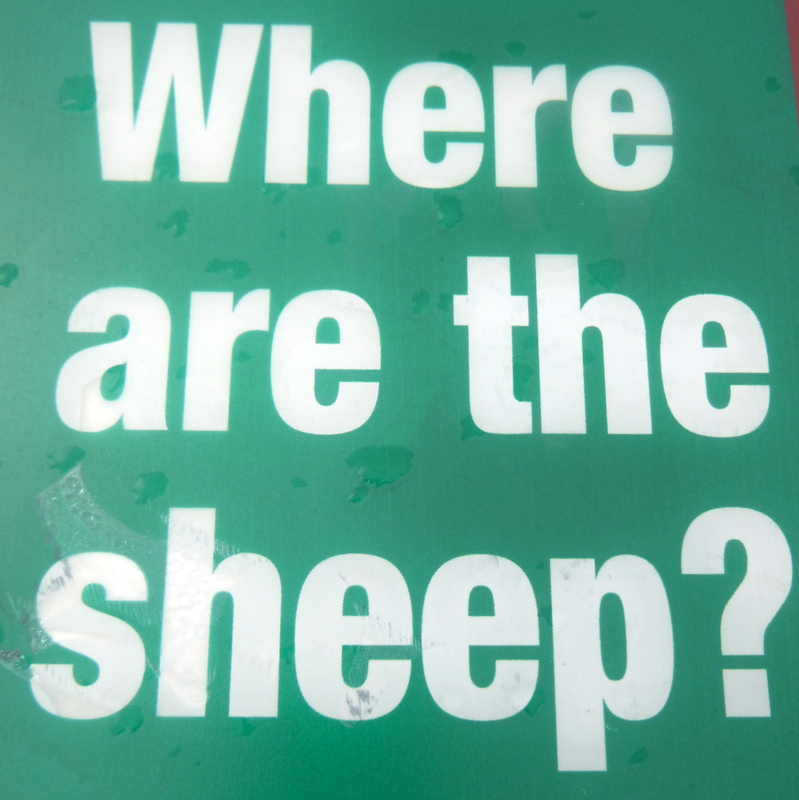 The sign for bighorn sheep was probably more exciting, but we failed to see any sheep from the elaborate “viewing platform” set up by Georgetown, Colorado. Since it was extremely windy at the 11,000 foot pass, I forgive them for seeking shelter. Just what I was wondering.